When I was cooking away at a restaurant in the underbelly of Provence not too long ago, I didn’t have many people to talk to. In a way, it was like a silent retreat. My French was pretty flimsy and not many people spoke English. And the ones that did, well… they didn’t. The old gardener rode around on his bicycle and let his watermelons get as big as boulders. I smuggled several of those smaller boulders out of the garden at midnight when I got hungry. 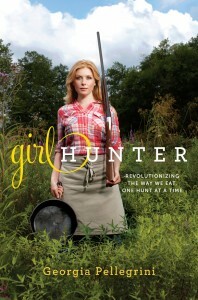 One of the other things I did was read a lot, when I wasn’t gazing into fields of dead sunflowers. It may sound strange, but they are a lot more captivating than fields of yellow sunflowers, something about those black pupils staring at you, thousands of them. But yes, I read a lot. One of the places I read about was a town called Laguiole. 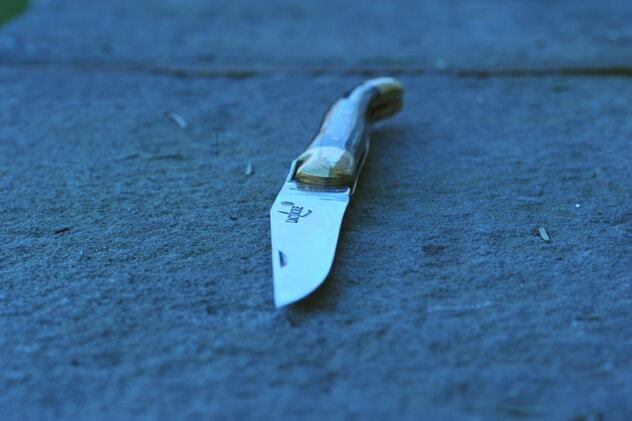 It is in the Aubrac region of France, and known for producing the best knives in the world. 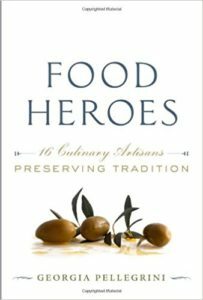 It began in the 16th century when French soldiers brought back a beautiful pocket knife from war. The pocket knife was replicated by village artisans and it soon became a ticket into “manhood,” as fathers gifted them to sons, who in turn kept them closely guarded their whole lives. 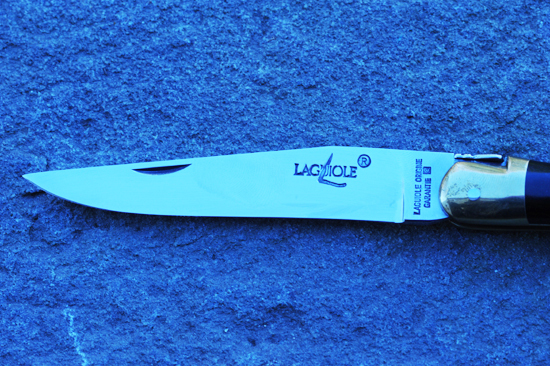 The name “Laguiole” is pronounced “LAYOLE,” the old Occitan dialect has been preserved, a testament to how rooted it is in tradition. Because I didn’t have a car while living in Le Petit Chateau, I never made it to Laguiole. But I always wondered. Then several months ago, while deer hunting in Lake Village, Arkansas, I went to field dress my deer. My friend Paul Michael handed me a knife to use right before I hopped on the ATV and drove back into the woods. 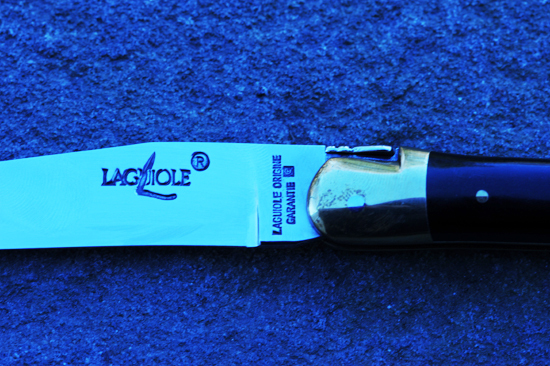 I flipped it open and looked down and there it was… Laguiole. 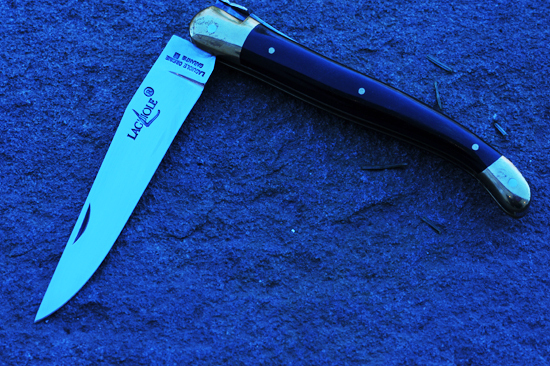 It was a funny moment… knowing that I had to go to Arkansas to finally see a Laguiole. But then it got better. Right before I left Arkansas my friend Paul Michael handed me a box. It is stunning and shiny and slick. With a remarkably sharp blade. And beautiful lines. 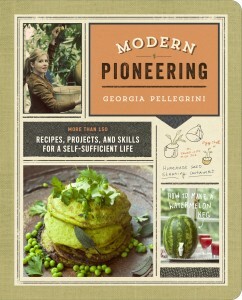 Perfect for field dressing a deer or cutting a pear, whatever you prefer. So I went from a run down house in the middle of nowhere in the south of France, four hours from Laguiole, to a lovely deer camp in Lake Village, Arkansas and finally found my Laguiole. It’s funny the ways in which life comes full-circle sometimes, don’t you think?